—teacher, speaker, gifted healer, best-selling author of 6 books. I’m dedicated to helping you heal and live a life you truly love. Get stuck in a feeling that you’re not good enough? Seem to get in your own way or sabotage your own dreams? Deal with financial or physical challenges that never seem to end? Feel crippled by fears of loss, failure, or even fear of success? For over 25 years, I have helped millions of people worldwide to heal—emotionally, mentally, and physically. After all the support I’ve offered, I can tell you that most people are dealing with old, old patterns that keep them stuck. They’re dealing with a deeper issue they can’t seem to figure out. My gift is to help you recognize your painful patterns, clear them away, and step powerfully into the life you’re meant to live. Personally, I have experienced my own challenges and deep lows. I’ve moved through depression, crippling financial debt, chronic pain, and relationship difficulties. My personal journey to healing began in some of those lowest places that I wasn’t sure could turn around. I learned how to create powerful changes in my life over time with simple, consistent practices and energy techniques. I became a certified energy therapist in 1992, trained in several modalities, including EFT and Reiki. Through this process, I discovered that I have a gift for quickly identifying which deeply rooted issue is keeping someone stuck, helping them see it, and then clearing it away. I worked one on one with clients for years, helping thousands, and witnessing the most common patterns many people experience. I went online in 2000 to expand what I could offer to others. I offered transformative audio trainings and then created multiple online healing courses, including The Carol Tuttle Healing Center, Dressing Your Truth, and Energy Profiling. My courses have helped people in 110+ countries to heal their personal blocks and connect with their higher purpose on this planet. I have been practicing what I teach in my books and courses for decades, and my life is evidence that what I teach works. I have a solid track record in helping people transform their lives. I have a no-nonsense ability to get to the root of your challenge. The resources on my site help you take your blinders off and see patterns in your life more clearly. It’s not enough to know that you’re stuck. You need easy, practical strategies to clear away old, painful thought patterns. I’m here with simple tools you can use every day. When you let go of the old, what do you replace it with? Success. Ease. True joy. I’ve created a more expansive, fulfilling life and I’ll show you how it’s done, in simple steps. Where in life are you most stuck?  I’ll take you through powerful healing sessions that remove your blocks. Multiple guided healing plans get you unstuck. 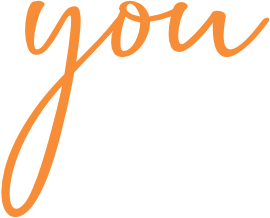 Thank you for allowing me to support you in your healing journey.